When we tell people we are Christians, we tend to get asked this question. A lot. It makes sense. With all the different denominations out there, saying you’re a “Christian” is pretty vague. We have to admit these denominations are confusing. If you meet someone and they tell you they are third-Baptist-once-removed on their mother’s side, you have to ask: What does that even mean? But the real question that should be addressed is why. Why do so many different denominations exist? We divide the Church because we care more about our comfort than we do about the cause of Christ. We are more interested in what we want than what He wants. Click here for the complete commentary courtesy of Relevant Magazine www.relevantmagazine.com. Tyler Edwards currently serves at the Church of Eleven22 in Jacksonville, Fla. He is the author of Zombie Church: Breathing Life Back into the Body of Christ. 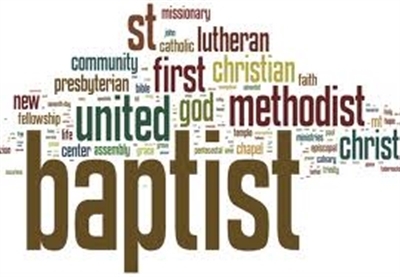 The views in this commentary are those of the author and do not necessarily reflect the position or policies of the Florida Conference of The United Methodist Church.